It is 1936 and Europe is on the road to war. 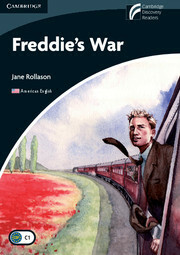 Freddie is a working-class English boy who is desperate for more excitement in his life. When he reads about foreign volunteers heading to the war in Spain, he knows what he must do.